Queen Creek Auto has a state-of-the-art repair center able to diagnose and repair any of your automotive or truck needs. Call us or email us today to schedule your next maintenance or repair. 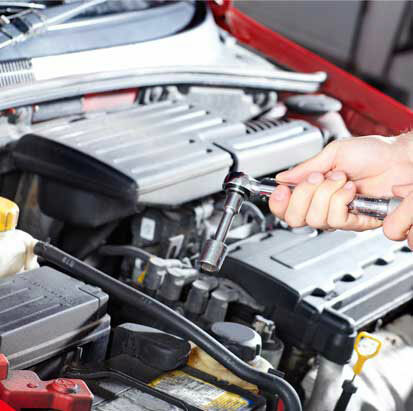 Queen Creek Auto strives to be a repair shop that you would trust sending your mother to. That is why we stand behind all our work with a 100% guarantee. And we will never sell you anything that you do not need. From shocks to brakes, tune-ups, computer diagnostics, AC repair, and engine replacements, we can fix it all.